How many days has it been since your last accident? If the number is depressingly small, you might want to reevaluate your workplace safety standards. Here are just a few tips for making changes that will positively impact both your workers and your business. The ideal workplace is one where no one ever gets hurt. This might be a little unrealistic, however, especially if you’re already struggling with safety issues. A better alternative is to make goals for your business that you can use to measure your progress. For example, your first goal might be making it one month without an employee injury. Your second goal might be making it six months. Caution can only take you so far if your machines are fundamentally dangerous. 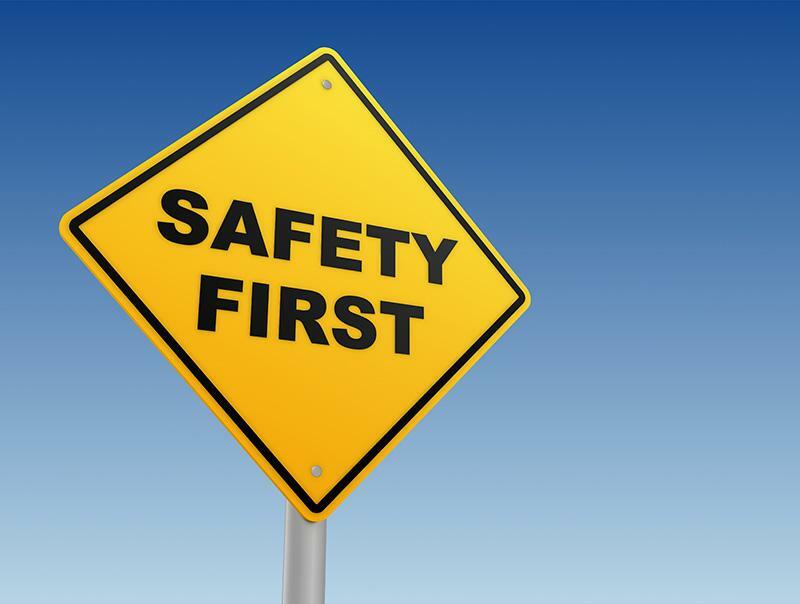 One way to make them safer is to ensure that you’re operating the latest models with the very best safety features. If you’re using old, outdated equipment, you’re increasing the risk that someone gets hurt on your vintage tools. Instead of making vague plans to reduce accidents, try to implement specific courses of action that are related to your field. For example, if your workers spend a lot of time on power lines, bucket truck rescue training can prepare them for emergency scenarios. If your workers have been injured by the careless disposal of hazardous waste materials, proper disposal training can reduce the likelihood of it happening again. Some workplaces live in fear of OSHA, but there’s no reason to see them as the enemy. In fact, if you’re taking active steps to improve the safety standards of your workplace, OSHA can be your greatest resource. Their website has all kinds of tips and tricks for protecting one’s employees, and their knowledge extends across many different jobs and industries. These are just a few tips for preventing accidents and injuries among your employees. Not only is it the right thing to do, but it can also protect your business from lawsuits and liability claims. It’s worth paying attention to workplace safety!